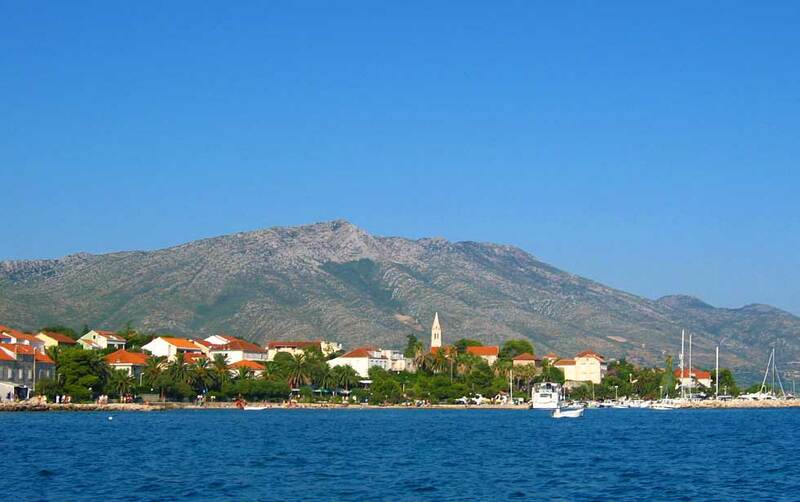 Note that Domince is 2km from Korcula town so if you are travelling on foot with a lot of baggage, consider taking the passengers ferry over. The operator (Jadrolinija) has the right to change departure times without prior notice. Be sure to double check the information before travelling.